Somatic meditation and movement improvisation invite us to rejuvenate, renew and “reboot” our energy system in order to dial into our inner nature. 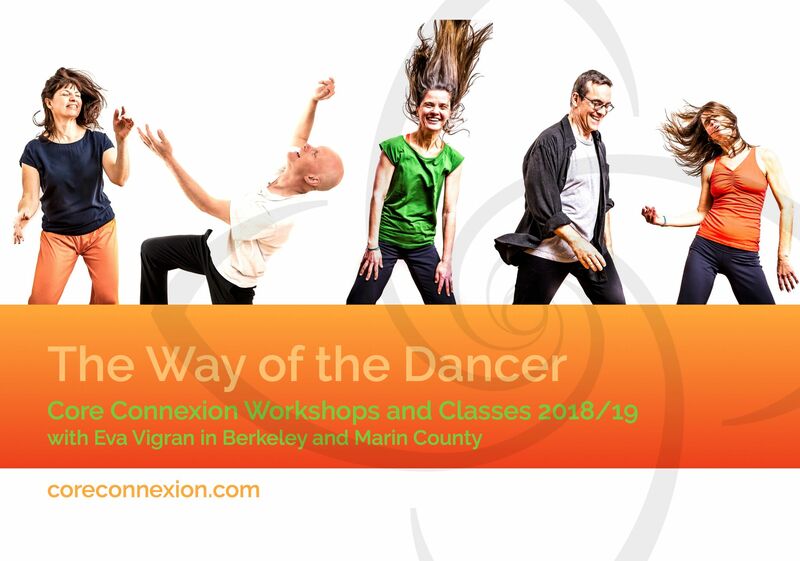 In this class we discover and explore the connection to our embodied authentic aliveness through sensation, breath, touch, movement & expressive arts. Ich höre gerne von dir. Are you ready to dive in?